Thank you for your interest in our repair & restoration service. 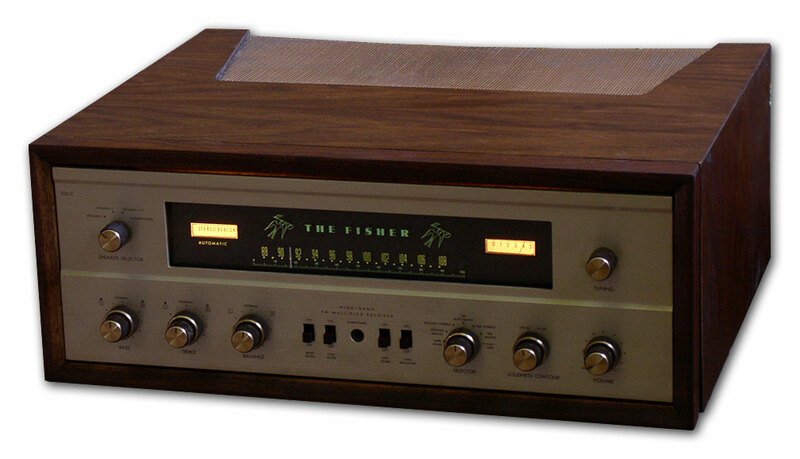 We have restored many Fisher tube receivers and amplifiers (SA300b, all the mono amps, etc.) following a well known restoration list. If you ordered the Fisher restore kit (over 23 pages of instructions), this can be very difficult for any non-technician. You have to be knowledgable in dealing with high voltages & excellent soldering skills. Here is where we can help. When completed, your Fisher receiver (or tube amp) will be "Performance Certified" back to its original specifications.